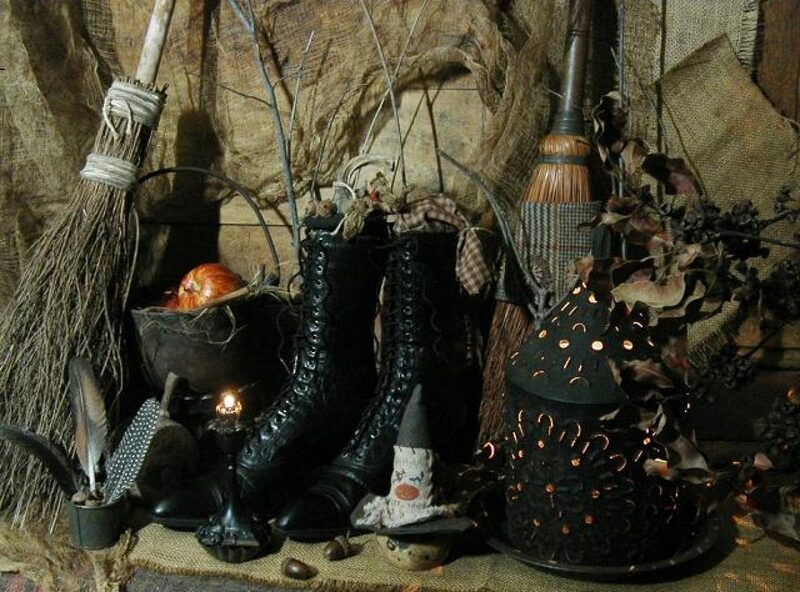 Posted on September 7, 2011 by ladyoftheabyssPosted in Daily Posts, Our History, Ritual Working, Spellcrafting, The WitchTagged Black Book, God, High priest, Judy Harrow, The High Priestess, Wicca, Wiccan views of divinity, Witchcraft. Can I just say what a reduction to seek out somebody who really is aware of what theyre speaking about on the internet. You definitely know how one can bring a problem to light and make it important. More folks have to learn this and understand this aspect of the story. I cant believe youre not more in style since you positively have the gift. Excellent goods from you, man. 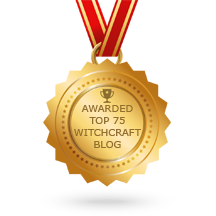 The Laws | Witches of the Craft's Blog I’ve understand your stuff previous to and you’re just extremely excellent. I actually like what you have acquired here, certainly like what you’re stating and the way in which you say it. You make it enjoyable and you still care for to keep it wise. I can not wait to read far more from you. This is really a terrific The Laws | Witches of the Craft's Blog informations. Thank you, I have recently been seeking for details about this topic for ages and yours is the best I have found so far. This will be a fantastic web page, will you be interested in doing an interview about just how you developed it? If so e-mail me! Thanks, I’ve been searching for information about this subject for ages and yours is the best I have located so far.